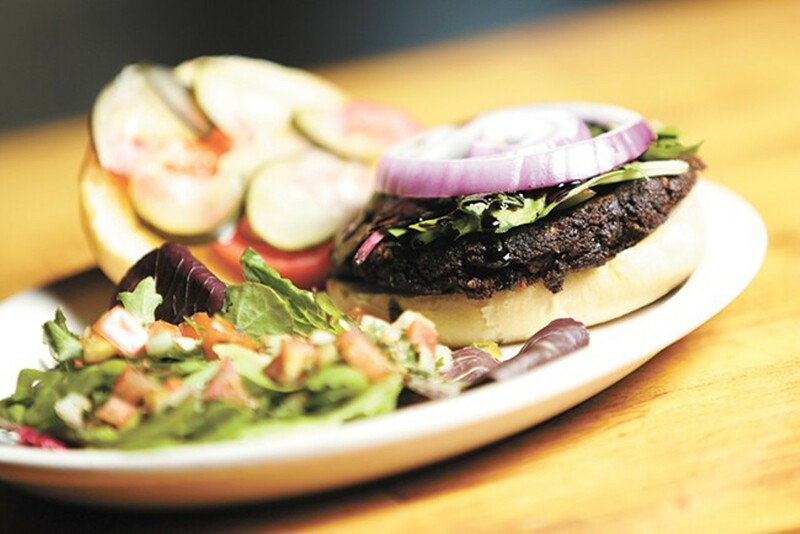 A portobello and black bean burger is just one of the Viking's vegetarian-friendly options. $1 off all pints; $2 off all pitchers; $5 signature cocktails; $5 all glasses of wine; food specials from $6-$9. Sat., April 27, 12 p.m.-12 a.m.